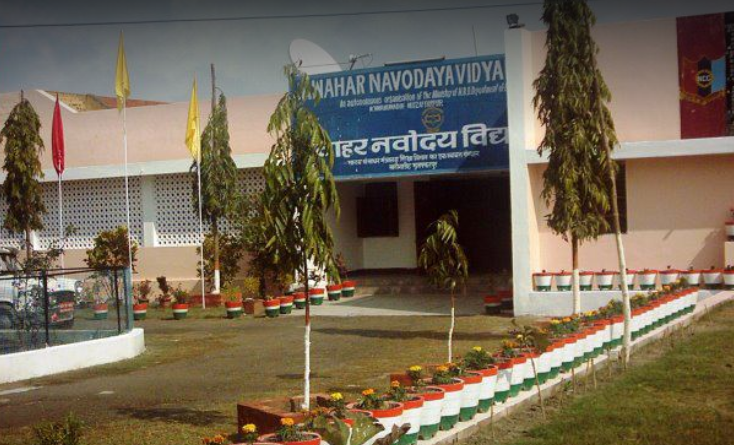 [ ] Navoday school committee is going to open another Jawahar Navodaya school in Muzaffarpur. [ ] Admissions for new session will be started next year. [ ] Proposal has been given to district magistrate of Muzaffarpur regarding opening of another Novodaya school.It requires 30 acre land area. [ ] Number of student will be given admission in each class is 40 until permanent school infrastructure is constructed. Construction will be completed in 4 years. They will give admissions to 90 students in each class in the permanent building.